On October 12, 2018, about 1608 central daylight time, a Piper PA-32RT-300, N221MC, was destroyed during an in-flight breakup and collision with terrain near Poolville, Texas. The pilot and passenger were fatally injured. The aircraft was registered to and operated by the pilot under the provisions of Title 14 Code of Federal Regulations Part 91 as a personal flight. Marginal visual meteorological conditions prevailed for the flight. No flight plan had been filed. The flight originated from the Sierra Blanca Regional Airport (SRR), Ruidoso, New Mexico, about 1326. The intended destination has not been determined. The airplane wreckage was distributed in a northeast direction for about 3,600 ft. 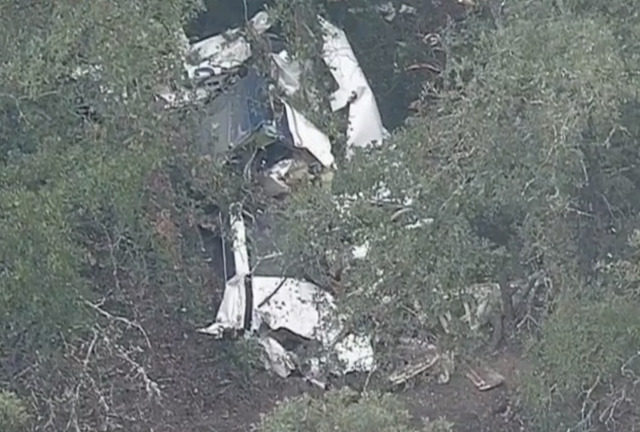 The main wreckage consisted of most of the fuselage, the inboard right wing, and the airplane's engine. The left wing was found about 500 ft and 320° from the main wreckage. The airplane's left fiberglass wing tip was located about 3,500 ft and 58° from the main wreckage. Various other airplane parts were found distributed in a triangle shaped pattern formed by the location of the main wreckage, the left wing, and the left wing tip. Additional debris determined to have been items carried within the airplane came to rest about 6,500 ft and 62° from the main wreckage. 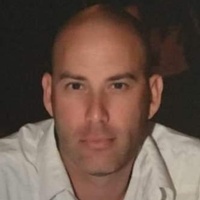 Michael Shannon Clark II, 44, unexpectedly passed away Friday October 12, 2018. Memorial Visitation: 11 am to 1 pm Saturday at White’s Azle Funeral Home for friends and family. Donations can be made to the American Cancer foundation or by sending donations to the funeral home for the children’s educational savings. Flowers may be sent to Whites Funeral Home. Michael was an active scuba diver, he and his family often went on scuba dives. He was a private pilot and owned two planes that he used for pleasure and business. Michael was also a registered minister, a man of many talents who will be missed by all who knew him. Michael was preceded in death by his parents, Michael Shannon Clark I and Renee Taylor. 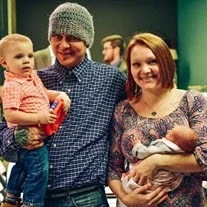 Survivors: Wife, Amy Clark, of 15 years; sons, Michael Shannon Clark III and wife, Andi, Christopher Scott Clark and wife, Alexandrea; and daughters, Hannah Clark and Shelby Clark; grandchildren, Caleb Ray Clark, Emily Shannon Rose Clark, and Audrey Renee Clark; sister, Erica Goff; he also leaves behind many loved ones and friends. Steven Midence passed away on on Friday, October 12, 2018. Super Steve was a talented tattoo artist, he loved to cook, has a passion for country music and his children were his world. Steven is survived by his wife, Jackie Midence; sons, Brandon Christmas, Samuel Yearot, and baby on the way Tobias Midence; daughter, Gabrielle Midence; mother, Faith Trevino; brother, Anthony Midence; sister, Dominica Midence; and many other extended family and friends. A second victim was found by investigators late Friday night after a small airplane crashed near Poolville in Parker County earlier in the day. The pilot, identified Saturday as Michael S. Clark II, 44, of Weatherford, was pronounced dead shortly after emergency responders made it to the wreck shortly before 5 p.m. Friday, the Texas Department of Public Safety said. The second victim is Steven L. Midence, 40, of Houston, the DPS said. A Facebook page that appears to belong to Clark says he was married and possibly a father. The crash is being investigated by the Federal Aviation Administration and the National Transportation Safety Board, according to the DPS. Officials have not said what caused the crash. A second person was found dead in the wreckage of a single-engine plane that crashed in Parker County on Friday afternoon, officials said Saturday. The Piper PA-32RT-300 Lance II went down near Poolville, northwest of Weatherford, on Friday afternoon. Only one person, the pilot, was initially found dead in the wreckage. Investigators late Friday night found a second person who also died, said Lt. Richard Hunter, Texas Department of Public Safety spokesman. The National Transportation Safety Board is investigating the crash. Officials have not said what might have caused the crash. Fire officials in Parker County are now saying two people are dead after a small plane crashed Friday afternoon. Investigators say one person was on board the plane when it crashed along the 1100 block of Hodges Road near Poolville and another person was located in the wreckage of the aircraft. Both victims have been identified as 44-year-old Michael Clark II of Weatherford (pilot), and 40-year-old Steven L. Mindance of Houston. Right now it's unknown if weather played a role in the crash, but officials that were on the scene did say it was misting at the time. 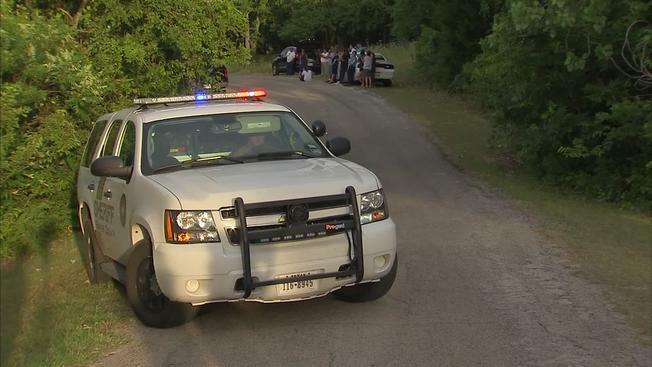 Weatherford (WBAP/KLIF) – A second body has been found in the wreckage of a private plane that crashed late Friday afternoon in Parker County near the unincorporated community of Poolville, a few miles northwest of Weatherford. The Piper PA-32RT-300 Lance II went down in a heavily wooded area, and it took would-be rescuers some time to to get to it. The cause of the crash is under investigation, but weather may have been a factor. 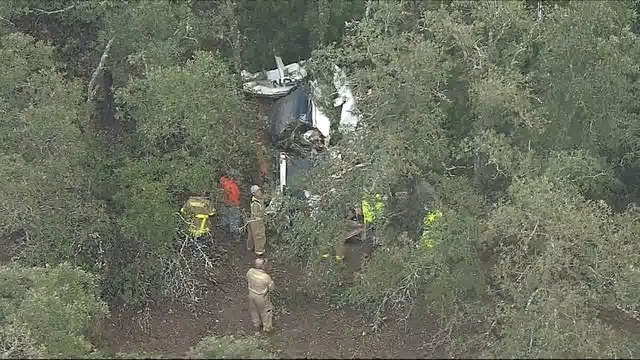 PARKER COUNTY - A second person was found dead in the wreckage of a single-engine plane that crashed in Parker County on Friday afternoon, officials said. Officials say they got reports of a plane going down near Poolville around 2:30 p.m. on Friday. Both victims have been identified. The pilot was identified as 44-year-old Michael Clark II of Weatherford and the passenger was 40-year-old Steven L. Mindence of Houston. The investigation being conducted by the FAA and NTSB is still ongoing and any additional details will be released by them.